Thank you for your great comments, Brian, Katy, Brenda, Anand!! Still praying for it and thanks for the reminder. Wonderful image Sandi. Kathy, thank you so much for your lovely comment and Like/Fave!! Francie, thank you so much for your wonderful comment and Like/Fave!! Thank you very much, Sandra, for our wonderful comment!! Thank you very much, Deyanira, for your lovely comment, appreciate your Like/Fave/Vote!! Appreciate your great comment, Chris, thank you much for your Like/Fave/Share! Lisa, thank you very much for your wonderful comment and Like/Fave/G+ and PIF WW!! Thank you so much, Beverly, for your revisit and share!! Thank you very much, Patricia, for your kind comment and Like/Fave!! 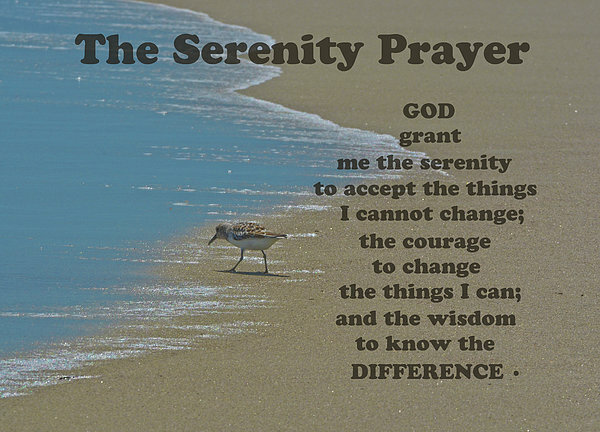 This prayer was attributed to Reinhold Niebuhr as the source of the prayer from 1937 on. Niebuhr included the prayer in a sermon at least as early as 1943, followed closely by its inclusion in a Federal Council of Churches (FCC) book for army chaplains and servicemen in 1944. 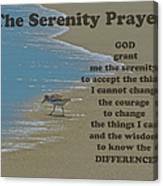 Niebuhr himself did not publish the Serenity Prayer until 1951. 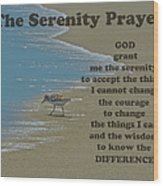 The prayer became more widely known after being brought to the attention of Alcoholics Anonymous in 1941 by an early member. 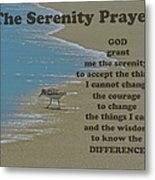 The co-founder, William Griffith Wilson, and the staff liked the prayer and had it printed out in modified form and handed around. 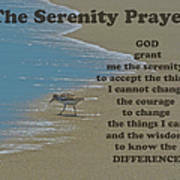 It has been part of Alcoholics Anonymous ever since, and has also been used in other twelve-step programs. Fine Art Nature Photography By Sandi O'Reilly, All Rights Reserved and Copyrighted in the US and Internationally. ALL FAA WATERMARKS ARE REMOVED AT THE TIME OF PURCHASE!! Thank you for visiting my galleries!